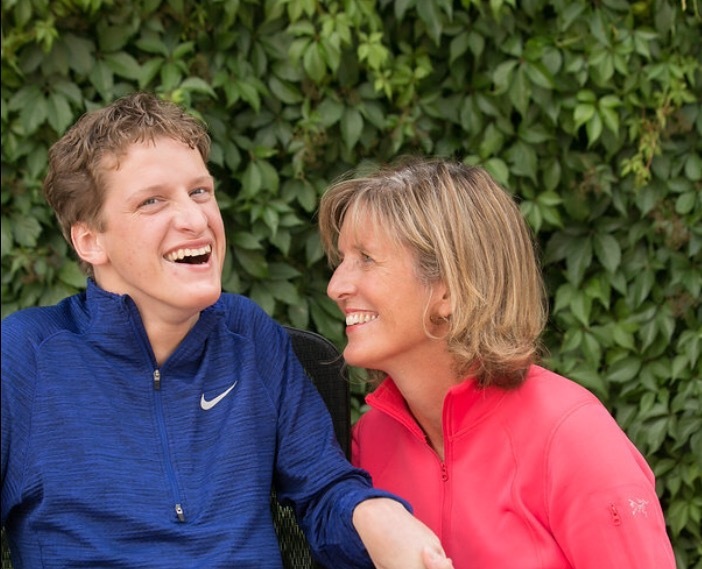 Sandy’s passion for healthcare began 25 years ago when her son Zachary was born with severe cerebral palsy. Though he has never spoken, fed himself or rolled over; he is living a radically fulfilling life today, in large part because of the physicians and healthcare providers who personally impacted their lives. Sandy’s work as a coach and author now is my way to pay-it-forward. Sandy specializes in helping physicians, healthcare executives, business leaders and non-profit directors develop themselves into thought innovators in a rapidly changing industry. She speaks, coaches, and delivers signature programs in leadership development. She helps transform leaders from the inside out.... to find true motivation for their work and effectively lead change. In her recently published book, Lessons from Zachary, Sandy had the opportunity to share the insights she gained in her own personal journey of discovery and overcoming obstacles, showing us how to use our strengths to navigate life’s difficult situations to find meaning and lasting fulfillment. Sandy has a strong yearning to accelerate past the noise preventing people from being their best .... so if you're ready for positive change, reach out today! 1% of the 259,500 healthcare leaders today are Board Certified in Healthcare Management and are a Board Certified Coach. Sandy Scott is a subject matter expert specializing in the practice of aligning talent and purpose with measurable results. 1%, for your organization, could make all the difference. Thank you for your note - we look forward to connecting with you soon! Thank you - check your inbox for our welcome email! We look forward to connecting with you soon.